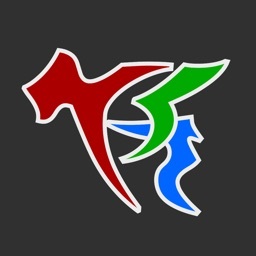 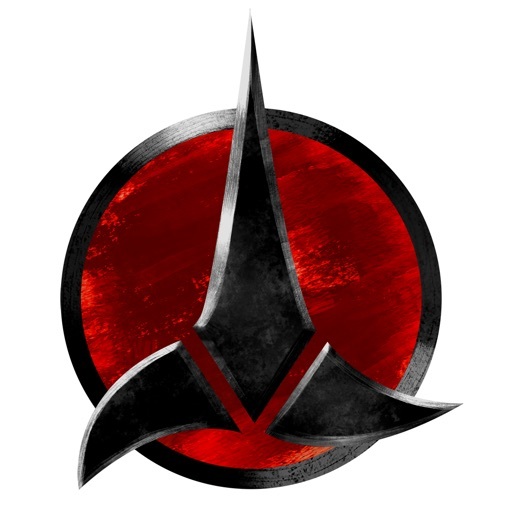 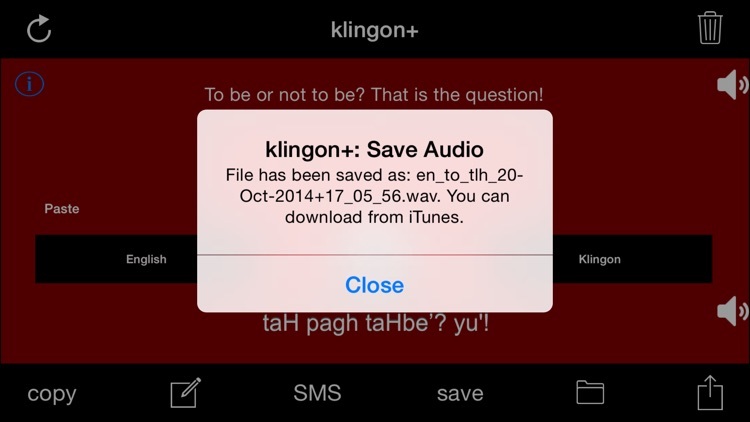 Attention trekkie fans, klingon+ is your ultimate english to klingon translation utility. 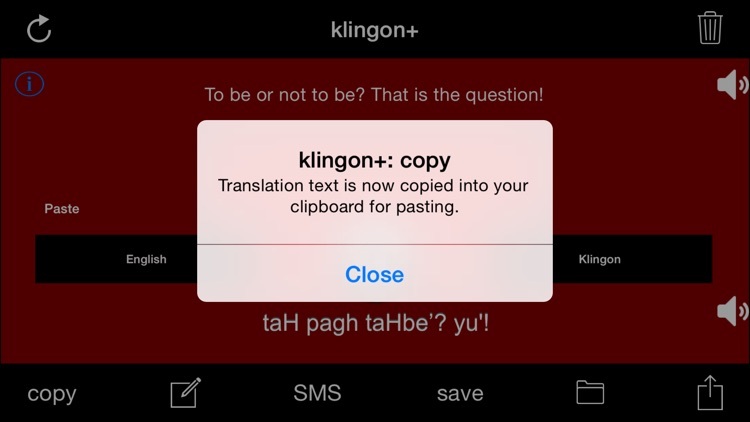 You can translate from English to Klingon and vice versa. 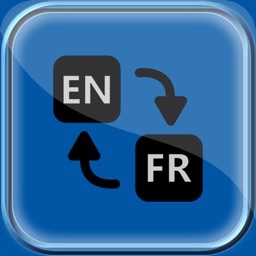 Features include: text to speech, save file to device, browse files, transfer files to iTunes, SMS, copy text to clipboard, and e-mailing of both the text and the audio file to address(es) of choice. 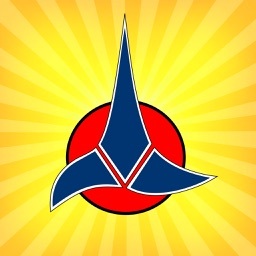 Also now included is the ability to share with social media outlets such as Twitter, Facebook, MySpace, Tumblr, and G+. 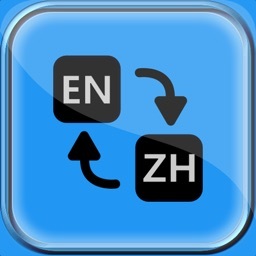 This app is easy to use, has quick response time and text-to-speech (TTS) instantaneously. 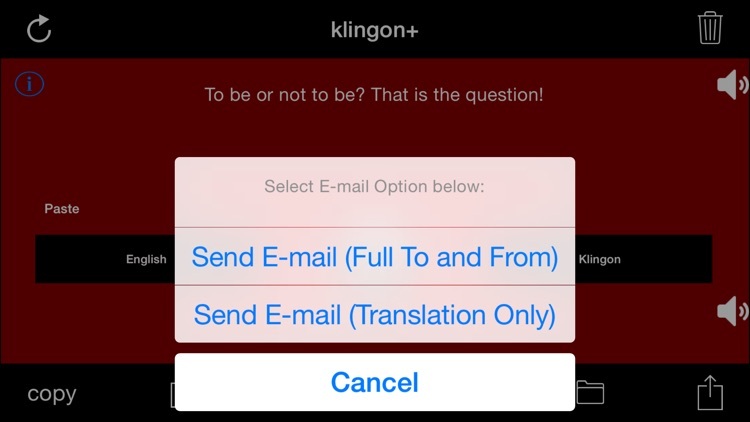 Internet is required for translation and TTS, TTS with Klingon is limited. 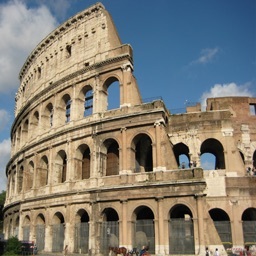 Works well with 3G, or LTE!